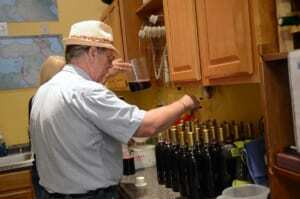 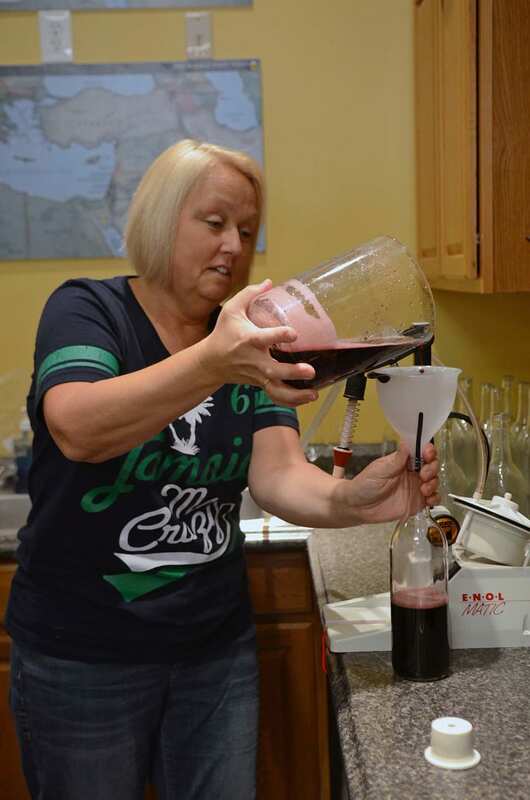 Learning to make your own wine? 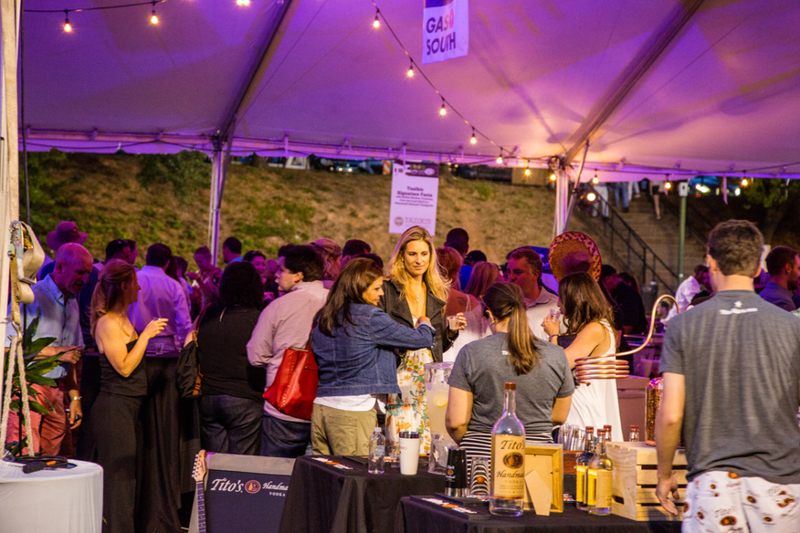 We’ll drink to that! If you thought you needed grapes to make wine, think again. 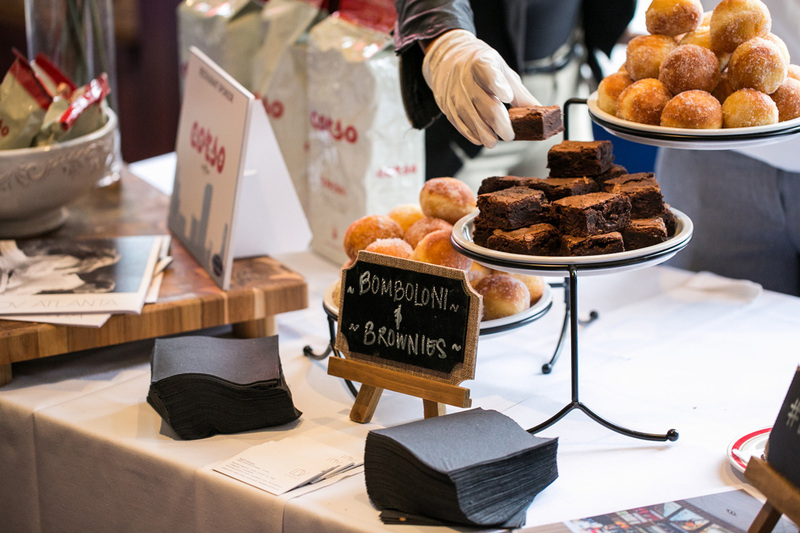 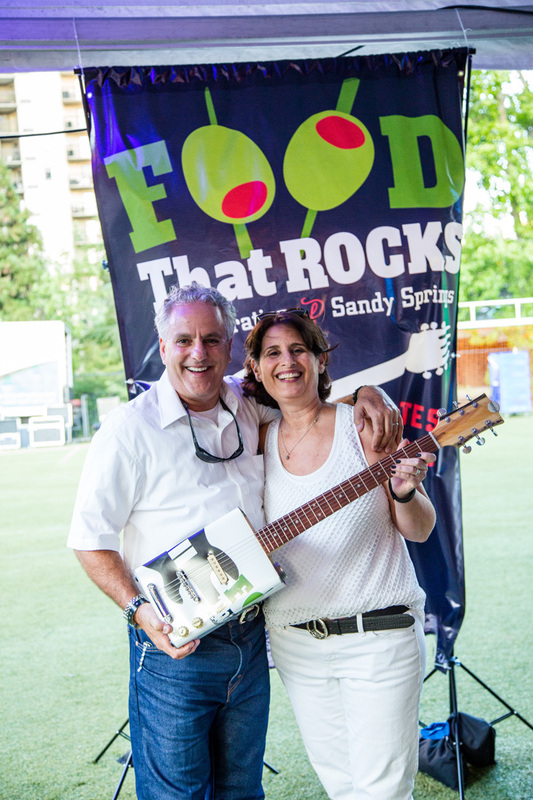 Put on your stretchy pants for Food That Rocks on May 6. 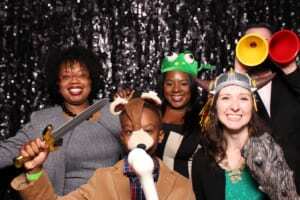 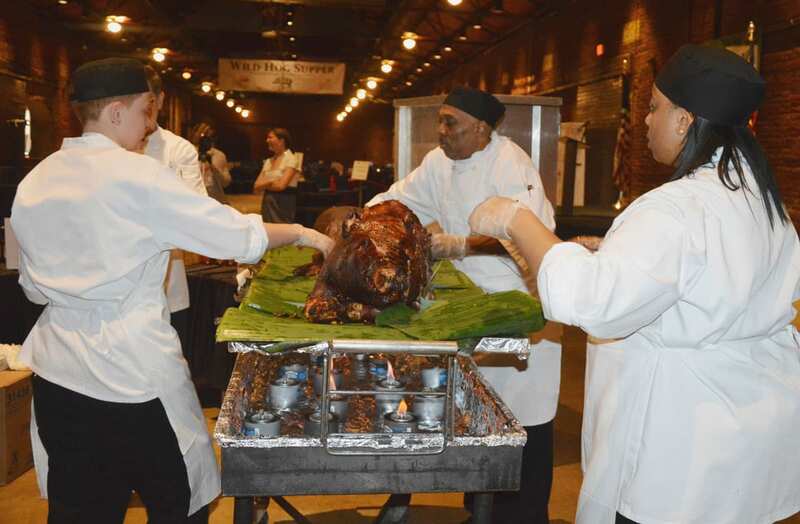 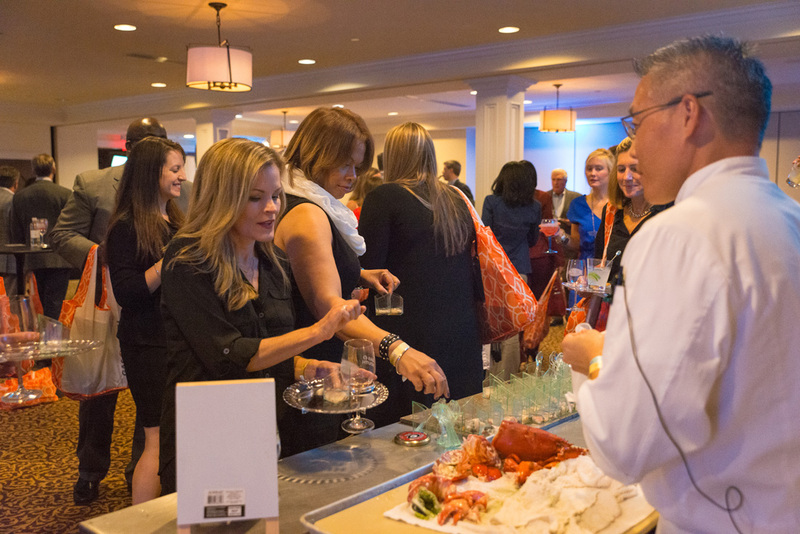 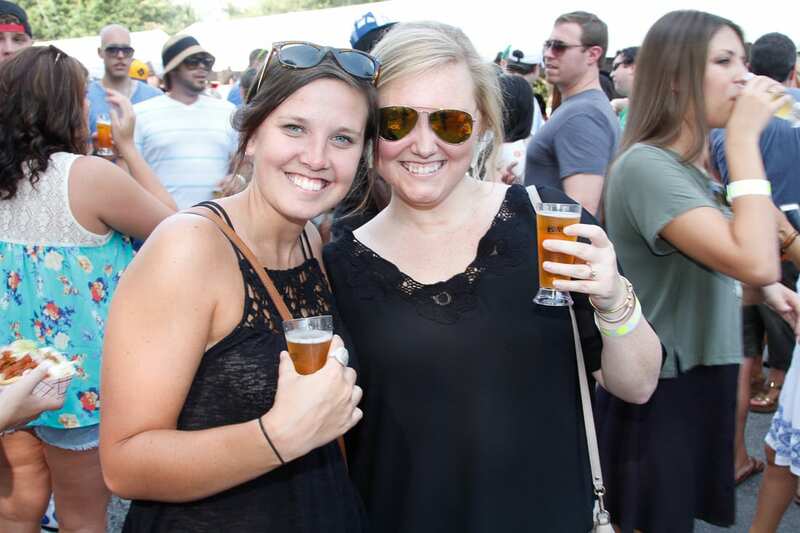 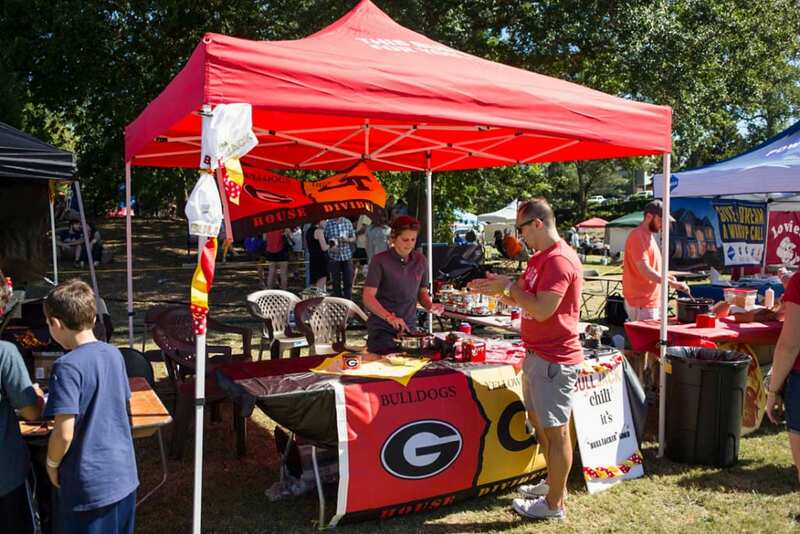 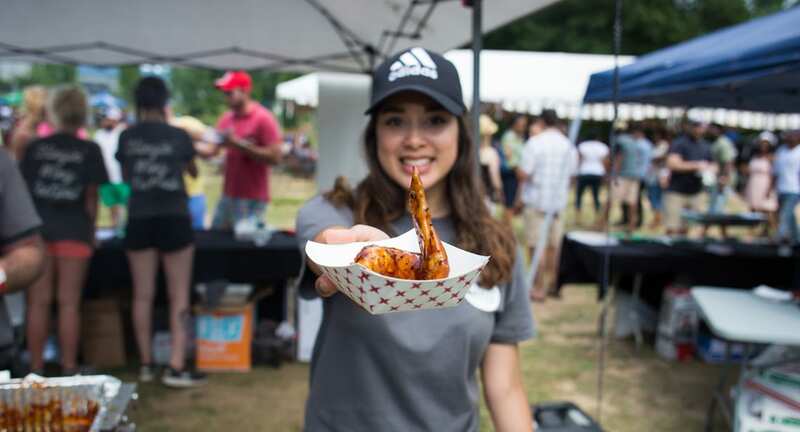 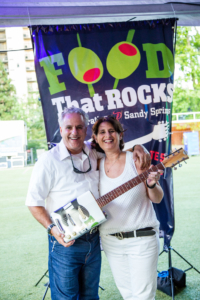 In partnership with the Sandy Springs Restaurant Council and Sandy Springs/Perimeter Chamber of Commerce, Food That Rocks is presented by Taste of Atlanta, and has quickly become the area’s most flavorful event.